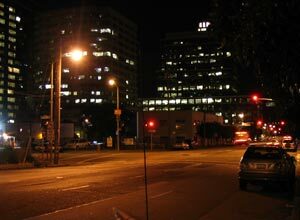 According to the National Safety Council, traffic death rates are up to three times greater at night than during the day. Highway maintenance vehicles, such as bulldozers, often move slowly on or next to the road. They are usually painted orange. Be prepared to slow down or stop for them. When you see orange equipment on the road, people on foot are often working nearby. One or more lanes may be closed when roadwork is going on. Orange signs warn you that you must be prepared for people and slow moving equipment on the road. Signs will tell you which lanes are closed. A line of orange cones will show you the closed lane. Do not cross the line of cones. Sometimes a flashing arrow will tell you to move left or right. Make your lane change early and safely. Don't stop to watch roadwork. Always obey special signs and instructions as you pass. NOTE: fines are doubled for certain violations committed in highway construction or maintenance zones. Make sure you can stop within the distance lighted by your headlights. Glare can also reduce visibility. 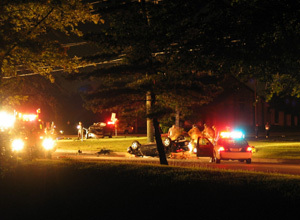 Another factor adding danger to night driving is fatigue, which makes driving more difficult by dulling concentration and slowing reaction time. 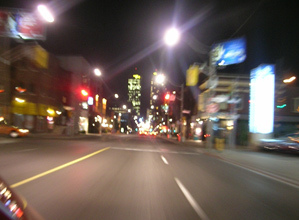 It is more difficult to judge other vehicles' speeds and distances at night. Do not overdrive your headlights. 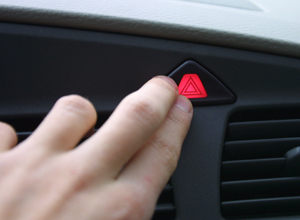 Otherwise, you are creating a blind collision area in front of your vehicle. When following another vehicle, keep your low-beams on to avoid blinding the driver ahead of you. 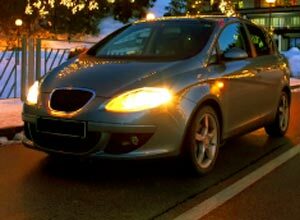 If you have car trouble at night, pull off the road as far as possible and turn on your hazard lights. 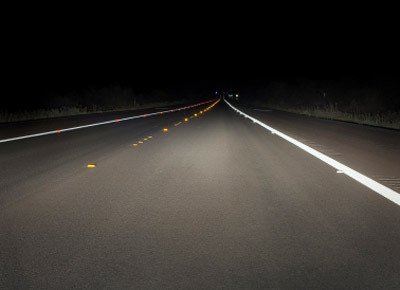 Use your high-beam lights when driving in rural areas and on open highways away from urban and metropolitan areas. 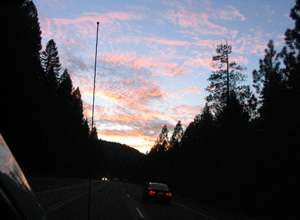 When leaving a brightly lit place, drive slowly until your eyes adjust to the darkness. 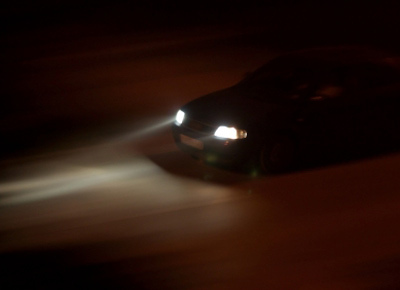 If you are driving with your high-beam lights on, you must dim them at least 500 ft from any oncoming vehicle, so you don't blind the oncoming driver. 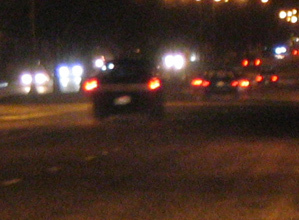 You must use low-beam lights if you are within 200-300 ft of the vehicle you are following. Consult your state's Drivers Handbook for details. If an approaching car is using its high-beams, don't look directly into the oncoming headlights—look toward the right edge of your lane. 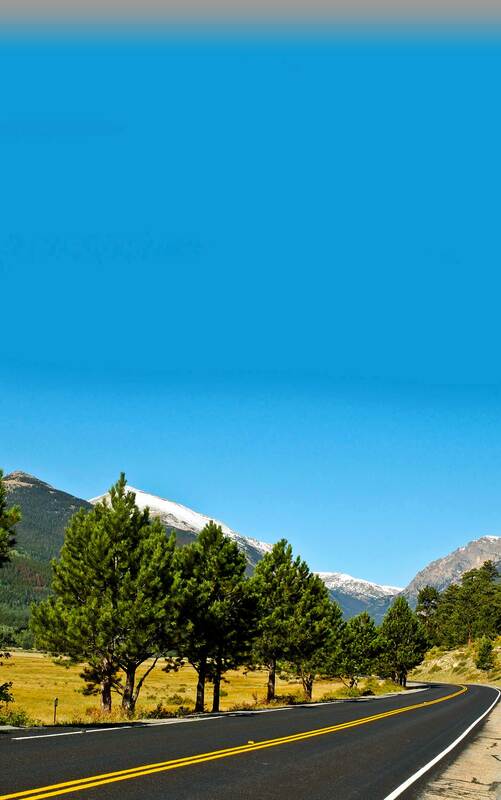 Watch the oncoming car out of the corner of your eye. Do not try retaliating against the other driver by keeping your high-beam lights on. If you do, both of you may be blinded.